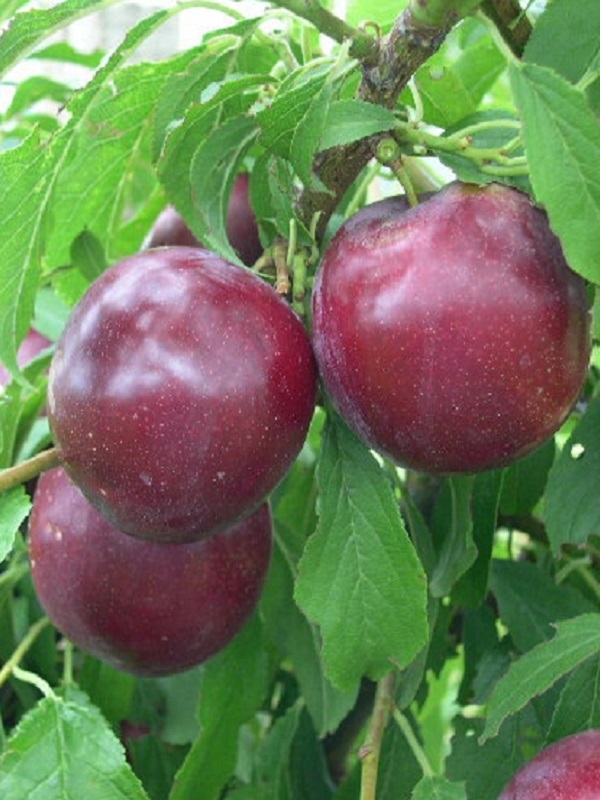 Very large, purple skinned fruit with yellow flesh. 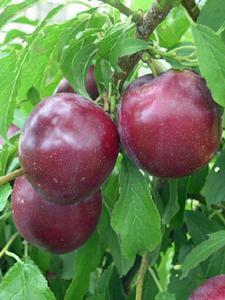 Due to size of plum, the tree tends to bear fewer fruit. Sweet and juicy. mid-season. Well suited to warmer areas.